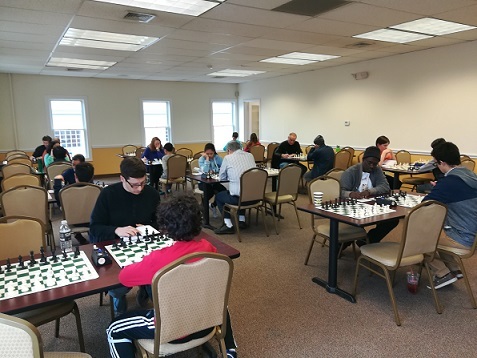 This week’s Saturday G/45 Quads hosted 28 players to make up a total of 7 sections. In the first section, Rusudan Goletiani took home first place, earning a perfect score of 3/3 total points. Lazar Vilotijevic, from the second section, earned gold, earning a nearly perfect score of 2.5/3 total points. Uri-Moos Rosha and Luis-Jamie Casenas tied for first place in the third section, each earning 2/3 total points. 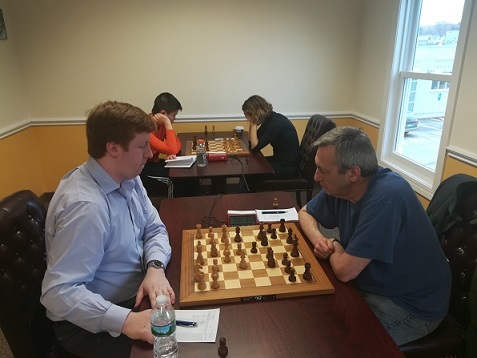 The fourth section also hosted a tie for first place between Luis- Joshua Casenas and Guy Colas, both earning 2/3 total points. Max Ingargiola, from the fifth section, took home gold with a perfect score of 3/3 total points. In the sixth section, Mia Kai earned first place with a near perfect score of 2.5/3 total points. 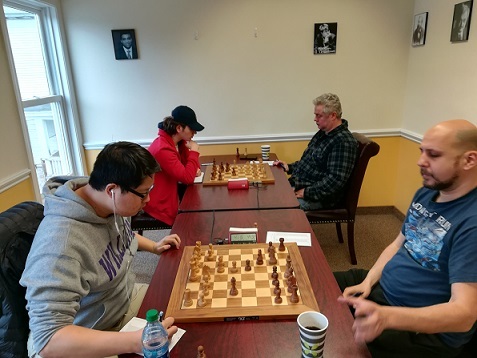 Lastly, Alan Wang and Luka Surgaladze tied for first place, each earning 2/3 total points. Congratulations to all of our winners and thank you to all of our participants! We hope to see you again soon!